A Delicious Thanks from the Church of the Redeemer! On Sunday, November 22nd, the Church of the Redeemer held a dedication for the recent work done on the building. The congregation warmly thanked ERA for their commitment to the project, which involved work to both the exterior and interior of this notable landmark. 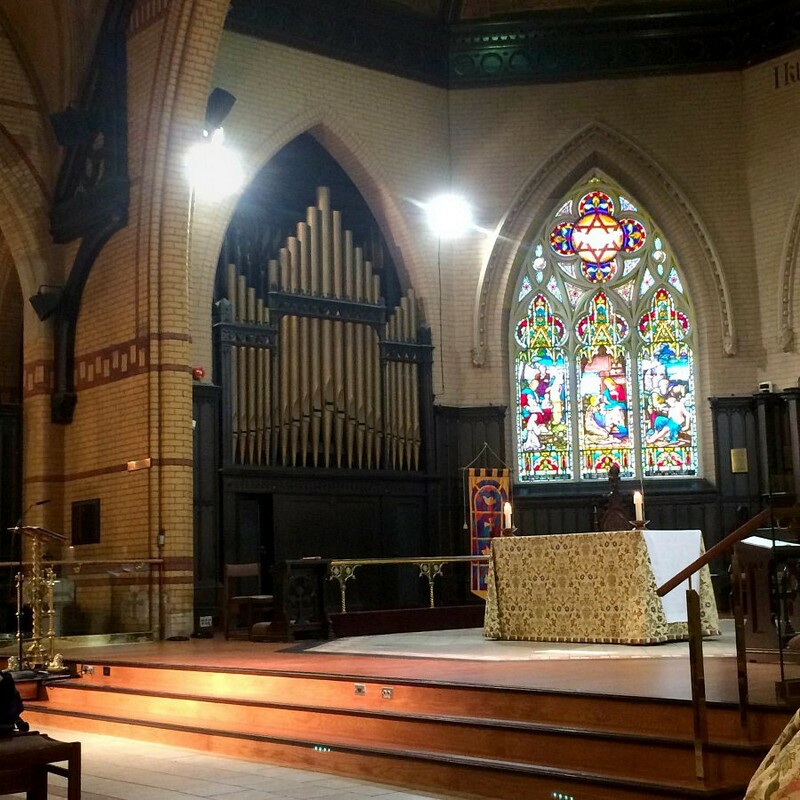 The exterior project focused on rebuilding and stabilizing the Church’s iconic open bellcote, restoring the functionality of the bell and restoring the stained glass windows facing Bloor Street. 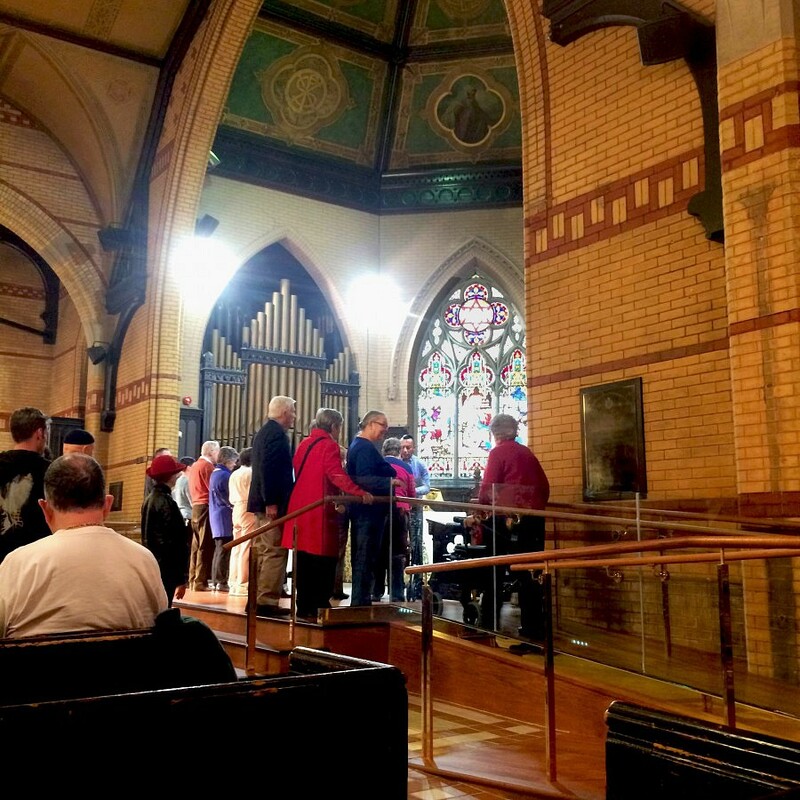 The interior project included a number of accessibility upgrades, such as the installation of a new wheelchair lift and renovations to the chancel and the nave in order to provide barrier-free access to all members of the congregation. 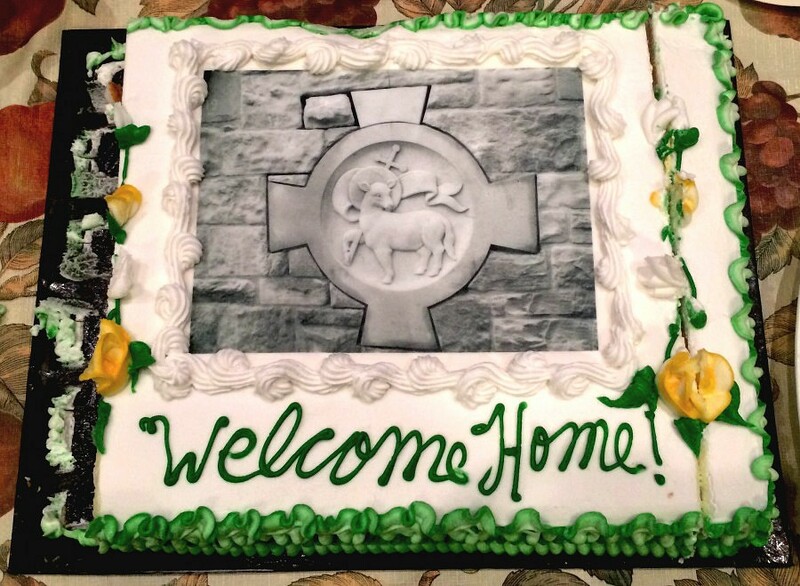 A delicious cake celebrating the restoration efforts was presented after the service. To commemorate the Church’s continued investment in the building, they decided to add a new carving to the apex of the bellcote, pictured above on the cake. ERA is happy to have worked with such an engaging congregation.